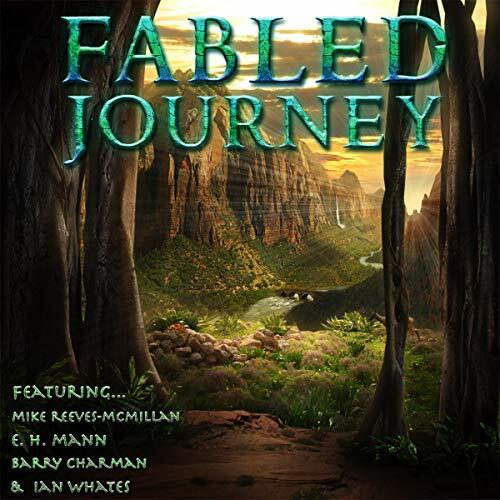 Showing results by author "Mike Reeves"
This collection of fantasy short stories are from the three winners of Remastered Words 2018 audio anthology, including a tale from one of our judges, Ian Whates with "Return to Arden Falls", which was first published in “Legend”, an anthology released in 2013 in honour of David Gemmell. There is a definite theme running through this year’s tales of the soldier’s passage; whether it be returning home to family, revisiting past battlefields, or taking the treacherous path into unknown realms and through bloody battlefields. 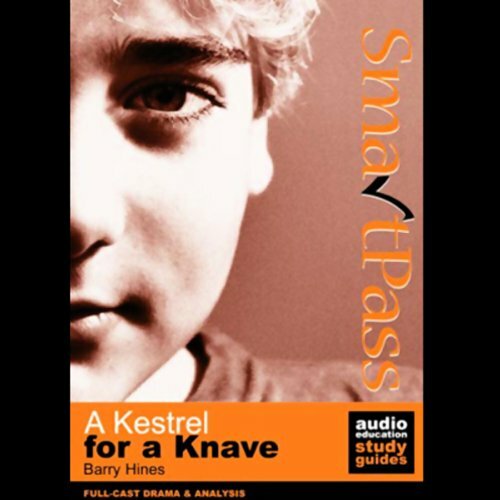 Full-cast performance with comprehensive commentary and analysis for any student to fully understand and appreciate the novel. Hardy's world is brought to life in this vivid drama that sets the scene, tells the tale, and puts the characters on trial using theatre-in-education techniques to examine "the leaden gloom of one who has lost all". 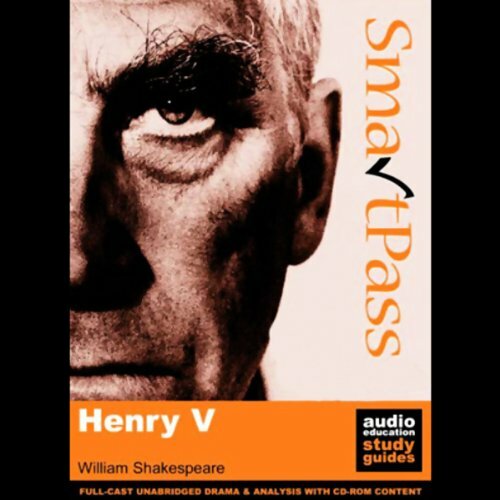 Here is the multi award-winning SmartPass study guide with and without commentary options. This is a full-cast, unabridged performance, with comprehensive commentary and analysis, enabling students to fully understand and appreciate the play. 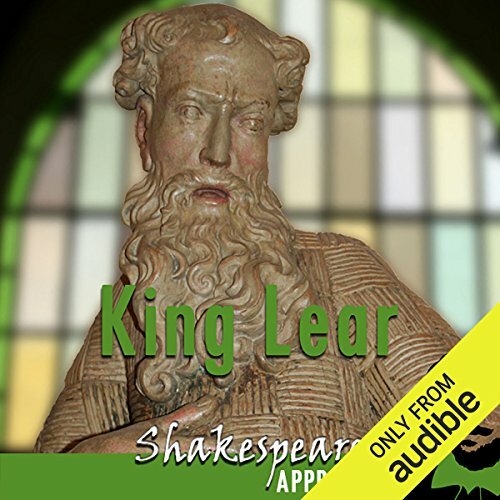 Judge for yourself whether Lear is "a man more sinned against than sinning" in this moral tale that pits wisdom and age against ambition and youth. Experience and examine the power of Shakespeare's most cruel and violent tragedy. This educational drama captures the experiences of a young World War I soldier who was touched, inspired, and changed forever by war poetry. Through vivid readings and recollections, we examine the work of 16 poets. 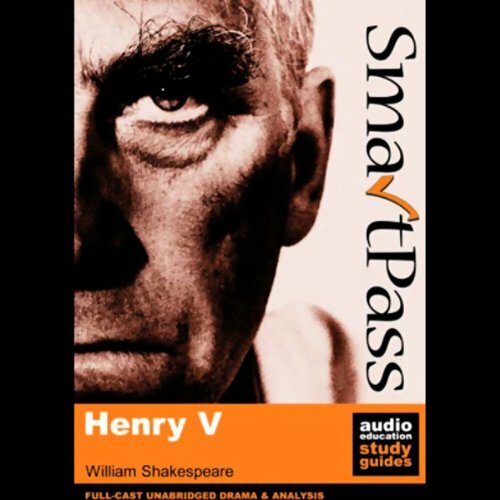 This is a full-cast, unabridged performance with comprehensive commentary and analysis, enabling any student to fully understand and appreciate the play. 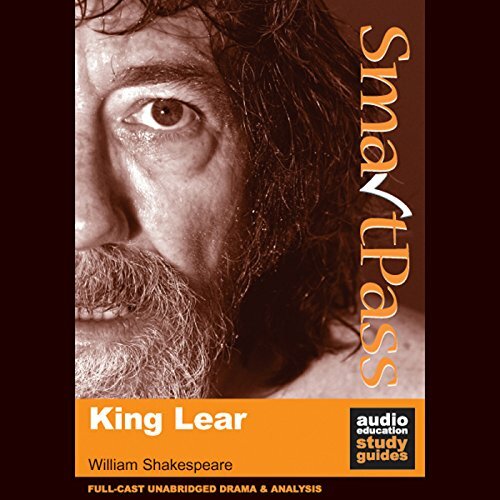 Judge for yourself whether Lear is "a man more sinned against than sinning" in this moral tale that pits wisdom and age against ambition and youth. Experience and examine the power of Shakespeare's most cruel and violent tragedy. 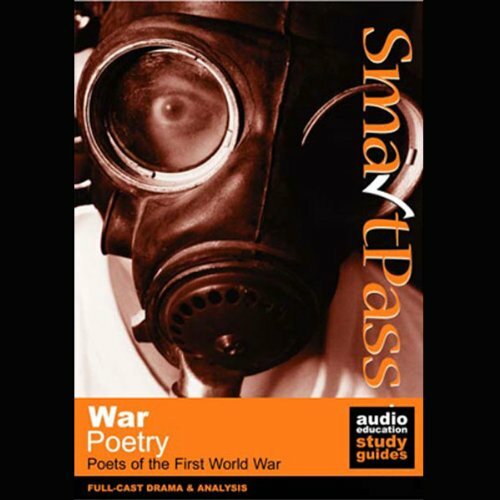 The multi-award-winning SmartPass study guide with and without commentary options. Full-cast, unabridged performance with comprehensive commentary and analysis for any student to fully understand and appreciate the play. Hear "A little touch of Harry" whenever you want to! 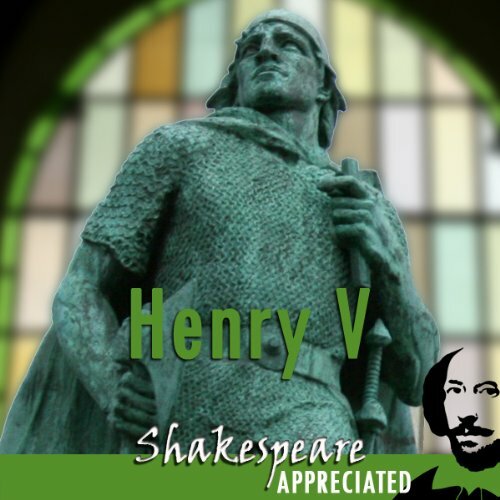 Examine and appreciate the powerful language of leadership in this guided history play, considered to be Shakespeare's greatest creative statement about war. 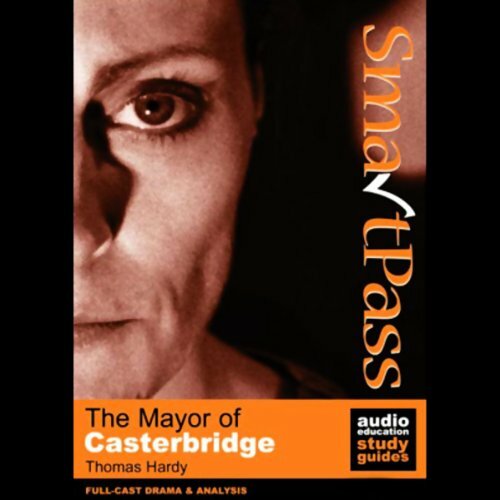 Full-cast performance with comprehensive commentary and analysis for any student to fully understand and appreciate the novel.